It is suitable for DC below 230V, AC below 690V, 50HZ or 60HZ to control single generator or multiple generators. The power of single generator is between 20KW and 1600KW, which can realize manual or automatic multi-unit combination. 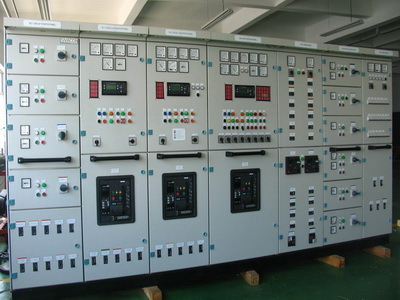 The main switchboard shows the generator current, voltage, frequency, power (power factor), unit operating status, to achieve the protection of the generator set and interlock with shore power, emergency power supply to ensure the supply of reliable power supply. It can control single or multiple generators to the shore power at the same time.